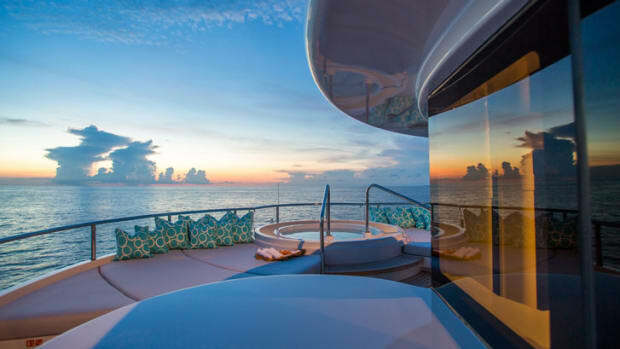 Superyacht charter remains a fantastic way to experience the beauty of the Caribbean, even as hurricane-hit areas continue to rebuild. It’s hard to believe it’s been almost half a year since Hurricanes Irma, Jose and Maria pounded the northernmost Caribbean isles. Irma was the worst hurricane that some islanders had seen in their lives. The storm turned almost everything in its path to rubble, including a booming yacht tourism industry—the lifeblood of many island economies. But there was one thing that even the fiercest winds couldn’t take from these islands: the soul of their people. 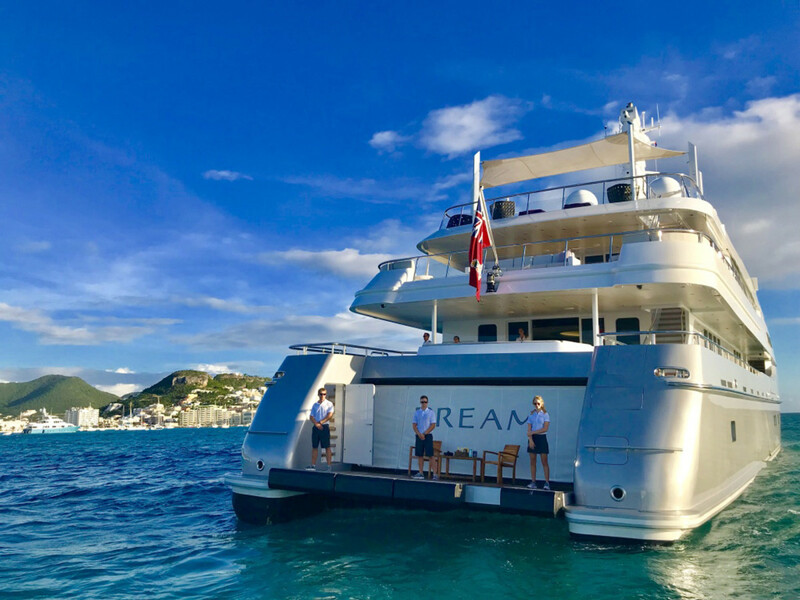 I had the opportunity to witness the area&apos;s ongoing recovery firsthand on a recent cruise arranged by Burgess Yachts aboard the 197-foot (60-meter) Abeking & Rasmussen Dream, with an itinerary designed to see how the region’s charter hotspots were faring. The yacht traced a classic itinerary that includes Sint Maarten/St. Martin, St. Barths and Anguilla, all destinations that have long been, and should still be, atop many bucket lists. There was surprising revitalization in some areas, while others remained offline—for now. Most islands, even those still recovering, are open for business, and if they’re not, they will be soon. And the key ingredients to enjoying a charter or cruising experience, from the beaches and onshore amenities to the natural charm and hospitality of the locals, are good to go. Sint Maarten/St. Martin, a popular pickup and drop-off point for charterers, was one of the hardest-hit islands. Its international airport was obliterated; the roof ripped off, causing severe water damage throughout the terminal. For now, the airport is operating out of tents as makeshift arrival and departure halls. And the system works: I got in and out with reasonable ease, and there was a pop-up bar, a Domino’s Pizza vending station, seating under industrial-sized fans and even a duty-free shopping kiosk. Truth be told, I’ve found my own airport at home in the States to be far more arduous at times. 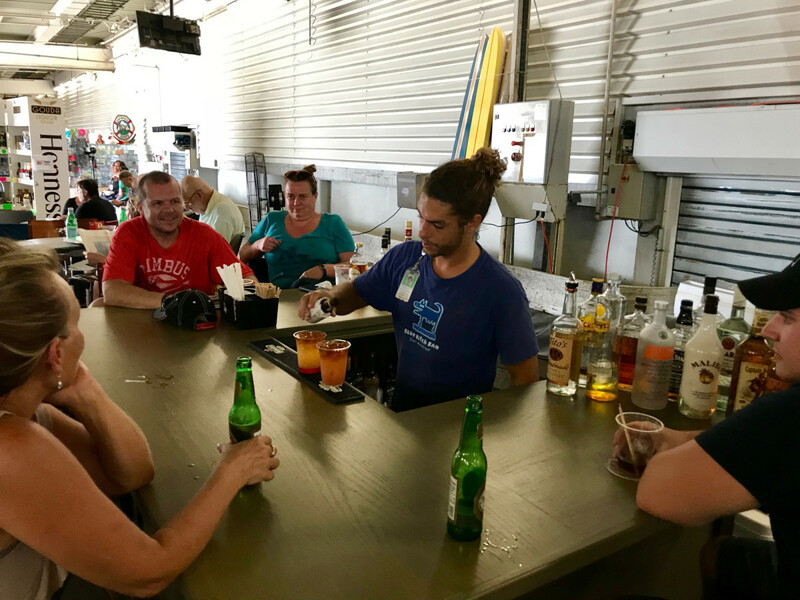 The most popular man at St. Martin’s Princess Juliana International Airport is the bartender slinging rum punch at the terminal’s makeshift bar. Dream awaited at anchor just outside the Isle de Sol marina, a 15-minute taxi ride away. At Isle de Sol, several large yachts were docked, but space remains at a premium, with many slips still damaged or containing sunken boats. 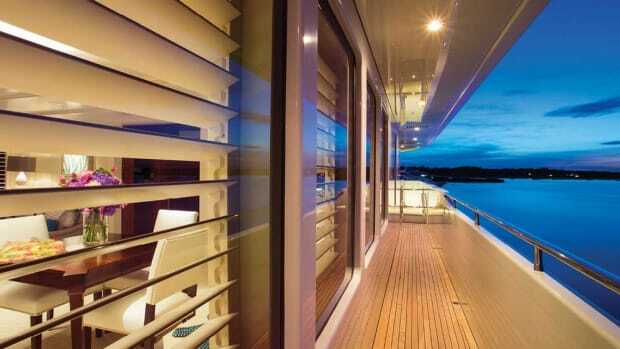 Things were relatively normal for the crew from one of the active yachts, a 115-foot Benetti. They were provisioning, having just completed charters in the BVI and Leeward Islands, according to the captain. 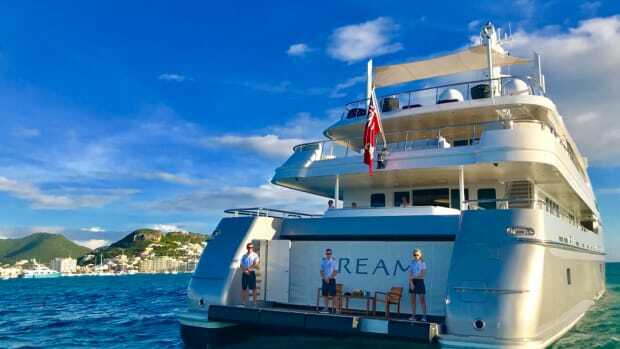 In the evening, the scene aboard Dream presented quite a dichotomy to what we’d seen on land, as we sat anchored under the stars enjoying a Michelin-star-quality dinner with Champagne and well-aged cabernet sauvignon. The reality is, when you’re on a large-yacht charter, the best food in the Caribbean often comes from your own galley. 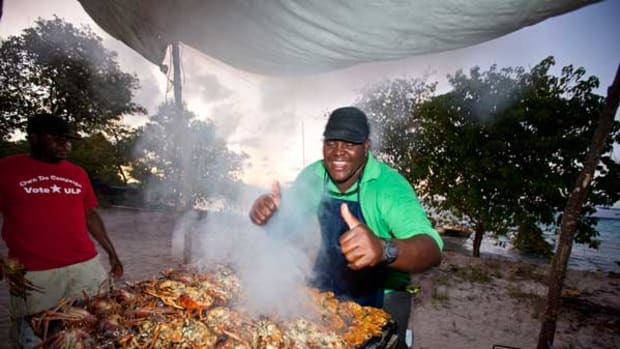 On a private yacht charter, the best food in the Caribbean often comes from your own galley. 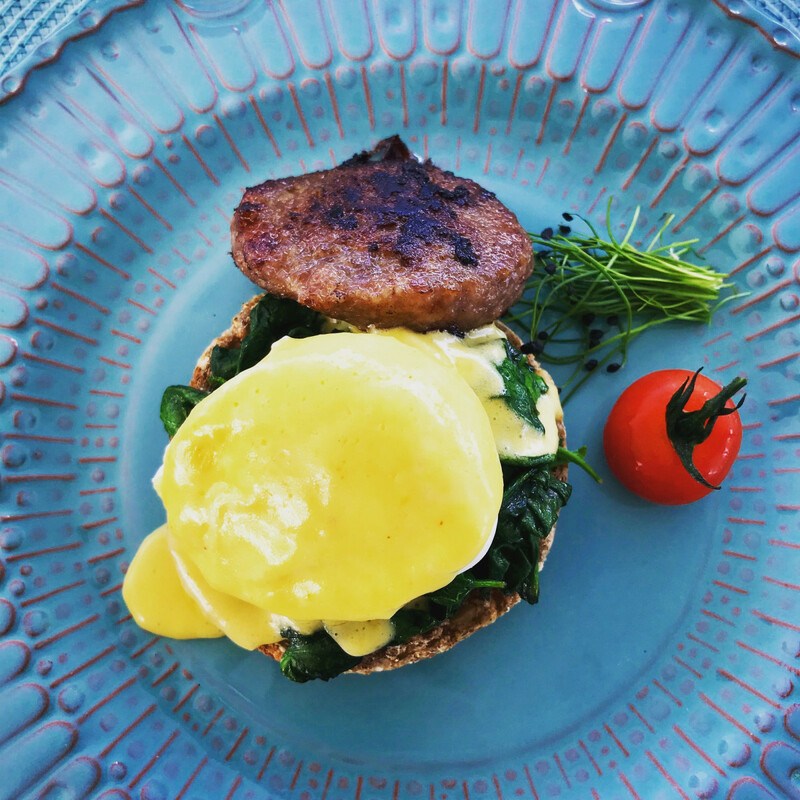 The chef’s special eggs Florentine aboard M/Y Dream are second to none. The next couple of days, I was pleased to see indications of restoration on St. Barths and Anguilla, two gems of the Northern Caribbean charter circuit that have plenty of scars from the storms. 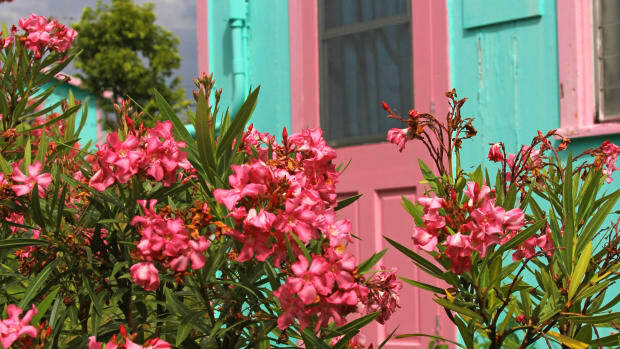 On St. Barths, Gustavia’s main streets, with their tony shops and restaurants, were fully up and running. Beyond the main harbor, plenty signs of the recent devastation remained, but Mother Nature was nursing the place back to life with a deep blanket of green and pops of bougainvillea purple. Most hotels and villas were rebuilding, and the resolve of the residents was strong. St. Barths may show a few scars, but as a charter destination, the island is largely back to business as usual. Nobody illustrated that resolve better than our driver, Jean Claude—known as “JC” by the locals and, as he’ll tell you, anyone else who’s had the fortune of meeting him. 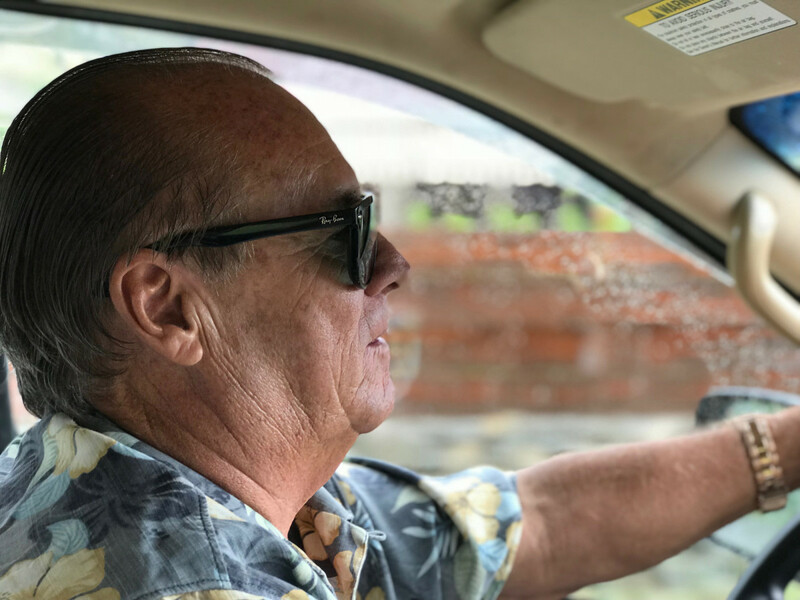 Born and bred on St. Barths, he’s the spitting image of actor Jack Nicholson, and his jovial personality, with a merry cackle of a laugh, is contagious. I got the sense that nothing could bring him down, not even the most brutal hurricane season he’s ever endured. “This was the worst,” he says, shaking his head. “Oh yeah, the worst by far.” The playful glimmer in his eyes vanishes for a second as he stares solemnly ahead, having a moment with which I wasn’t about to interfere. St. Barths native and our driver, Jean Claude, describes Hurricane Irma as the worst storm he’s seen in his lifetime. JC attributes St. Barths’ early recovery to the attitudes of its residents, who, rather than waiting for government assistance, took straight to cleaning up and rebuilding their island. 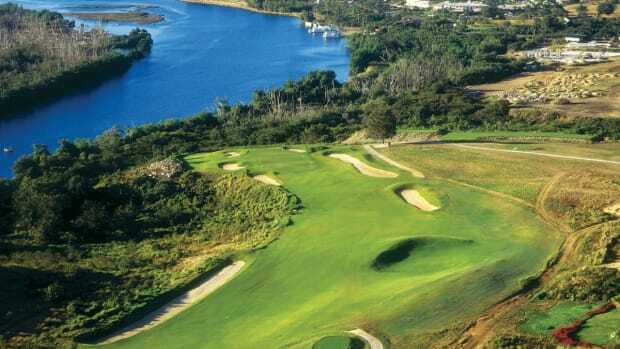 On Anguilla, which is known for being a little more au naturel, business at the tony residences and plush villas certainly wasn’t back to gangbusters, but all indications were that it would be back in full by winter. We found plenty to like right now. Dream tucked into Road Bay, a stone’s throw from Sandy Island, a prime snorkeling and diving spot. Sitting down to breakfast at anchor, our view was as beautifully rugged as before the storms. As the creamy yolk oozed out on my plate of the chef’s special eggs Florentine, soaking the sprouted bread muffin and perfectly wilted spinach underneath, I actually had to remind myself that the island was recently ravaged. Aside from the tattered cargo ship washed ashore at Anguilla’s Road Bay, from this view, you would never know that a Category 5 hurricane ravaged the island only a few months ago. Charter yacht Dream is at anchor in the background at far left. For anyone who wants to start an itinerary on Anguilla, flights were running in and out of Clayton J. Lloyd International Airport, and all the roads were cleared. Driving around, I saw sporadic skeletons of homes and hotels, but for the most part, the island has pulled itself back up. I was seeing Anguilla at perhaps its worst, but its natural charm and beauty were still there—in fact, they had never really left. And I asked myself this: All things considered, when you’re on a superyacht charter, how much time do you really spend on land? If I’m going ashore, it’s all about the beaches, and Anguilla’s remain second to none. We were there on a Saturday night, and Elvis’ Beach Bar was hopping. The NFL playoffs were on the big screen, and a ring-toss match was heating up at the bar. Perched on a barstool adjacent to all the action, I sipped on my second (or was it my third?) rum punch. 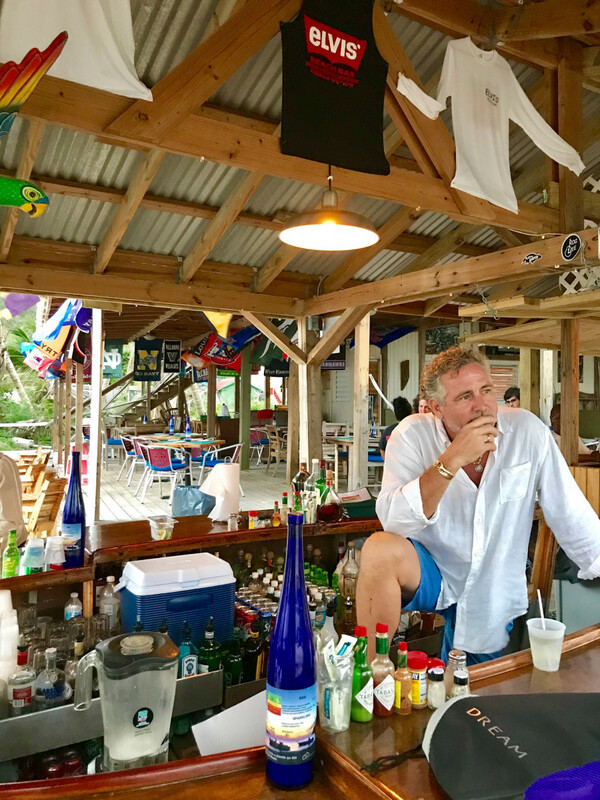 The co-owner of Elvis&apos; Beach Bar, Road Bay, Anguilla, is happy to see business returning to the island. Farther down the beach, a family out for an evening stroll played fetch with an overjoyed Labrador retriever, and a cluster of Anguillan kids on the dock took turns posing with a fish they’d just caught. If not for the temporary aluminum roof over my head at Elvis’, I’d never have known this place saw a Category 5 hurricane last fall. 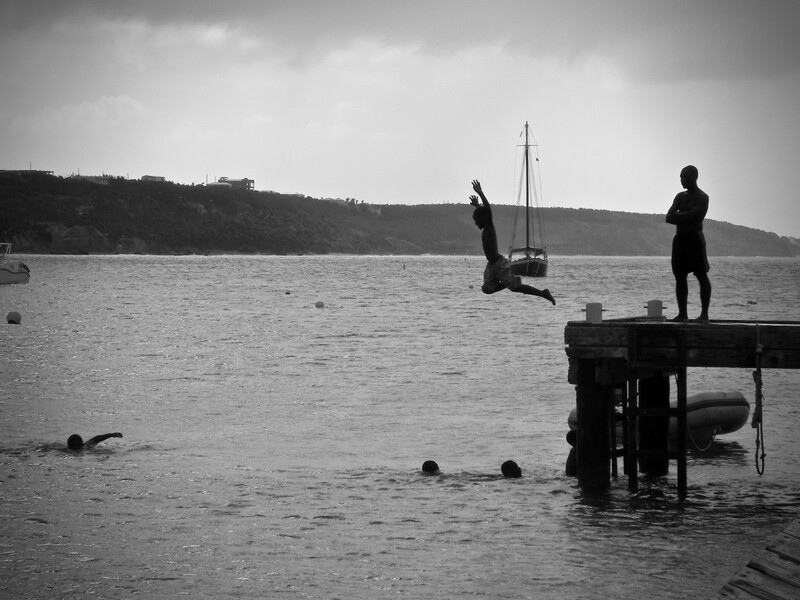 Anguillan children play on the docks at Road Bay. And despite the havoc from the storms, the winds and waves may have unlocked some of the less-trodden Caribbean trails for charter clients. 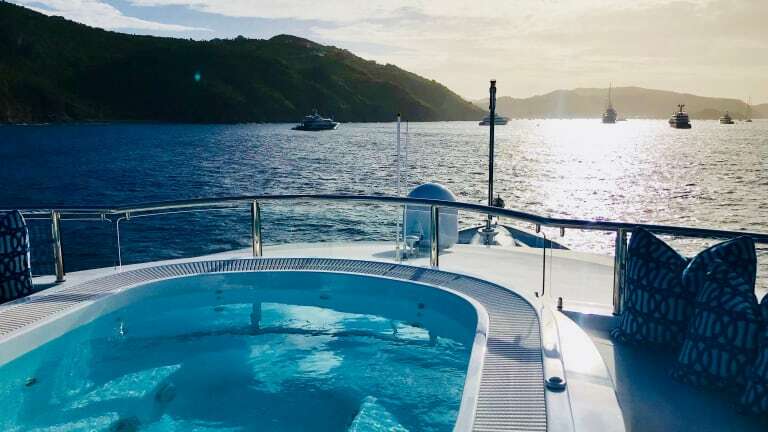 St. Lucia and the Windward Islands—from St. Vincent south—were largely unaffected, and many charter yachts moved there for the season. 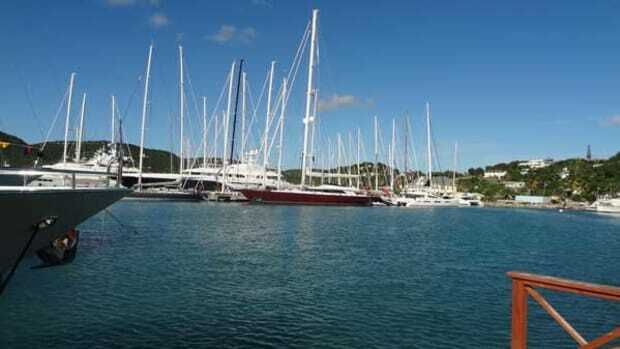 Antigua, which suffered minimal damage, has been a popular port of embarkation to those destinations and beyond. 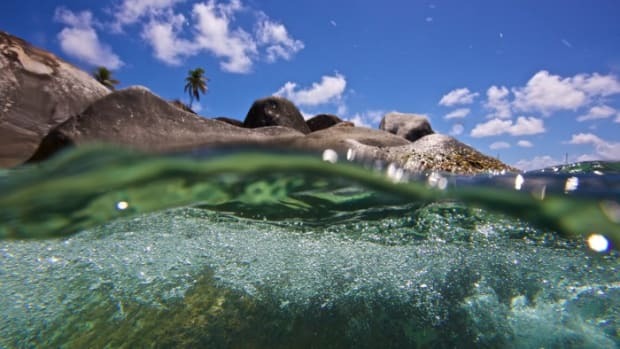 The shift in client interests is also leaving time for islands that weren’t so fortunate to continue their cleanup efforts. 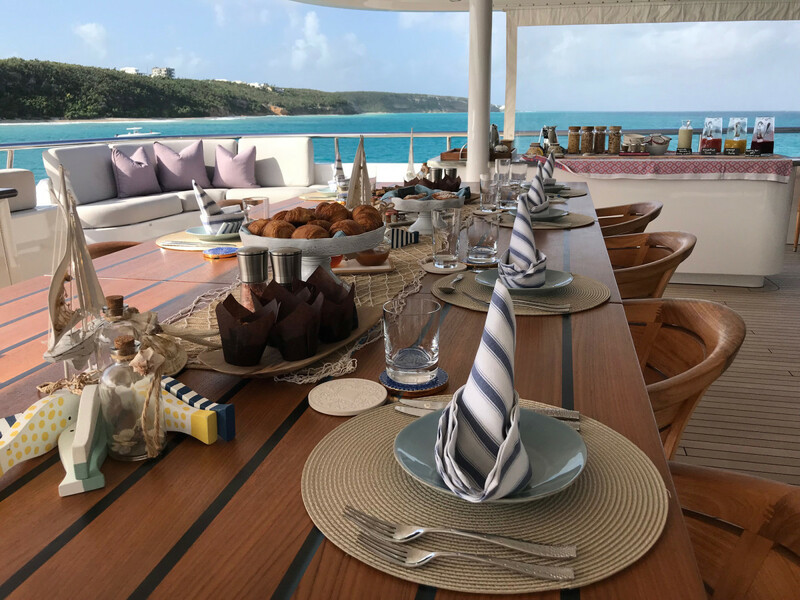 To the north, according to Daniel Harding, editor-in-chief of our sister publication, Power & Motoryacht, the remnants of Irma are still everywhere in the British Virgin Islands—but with sure signs of recovery. All good things must come to an end—a bittersweet moment departing M/Y Dream for our flight back to the mainland after a week of luxury afloat. Such is the rally cry from all the affected islands in the Caribbean. Residents need all the commerce the yachting community can deliver. The natural beauty is intact, and the rest will follow. 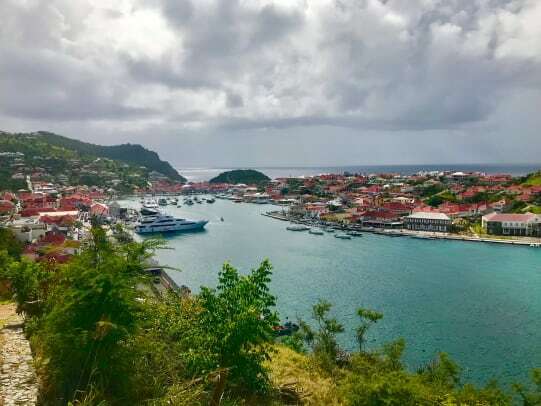 Just slip onto a moped in Gustavia Harbour and explore the rolling hills of St. Barths with the wind in your hair, and you’ll see: It’s still St. Barths. Go. 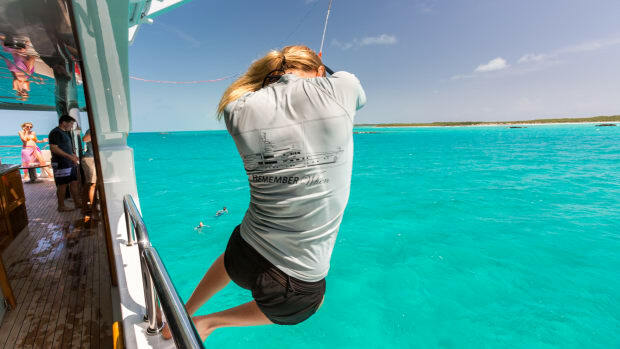 You can still have the charter experience of your dreams.